Well located in-city lots. 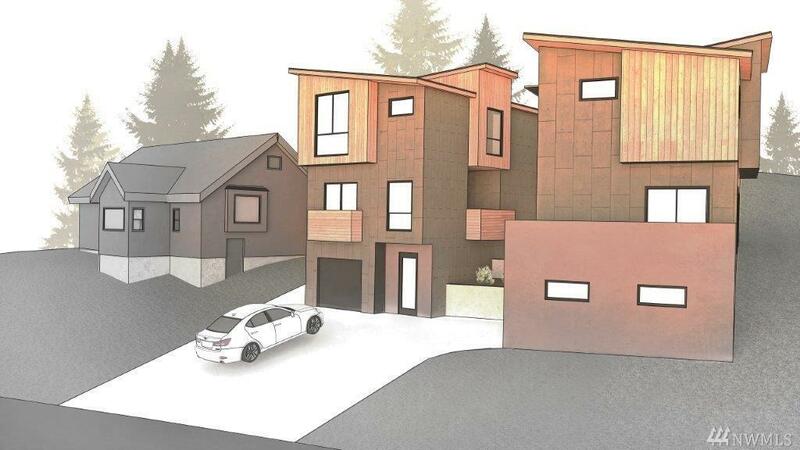 Two adjacent lots available with preliminary plans for 1500 Sq. ft. Single family homes.bHomes feature 1 car garages and 3 bed 2 bath floor plans. Peaceful,secluded location just minutes from downtown. Price includes all consultant work, architectural, structural, geotec & survey. Finish permit application and build this year! Broker is Manger for LLC. No sign. Lots are north of existing house at 6739 25th Ave SW.